Vehicles which are not registered in Germany but are destined to obtain an E-Badge have to fulfil the basic prerequisite to be a purely electric vehicle without combustion engine. They need to be charged with electricity from the outside. If a hybrid vehicle is concerned to obtain an E-Badge, the fact will have to be observed that a maximum pollutant emission will not exceed 50 g CO2 per kilometre or even remain below this value. A pure electric ride must guarantee a range of at least 30 km (at least 40 km from 01.01.2018). The corresponding figures for CO2/km and for the range of km are defined in the so-called CoC / Certificate of Conformity of the EEC. 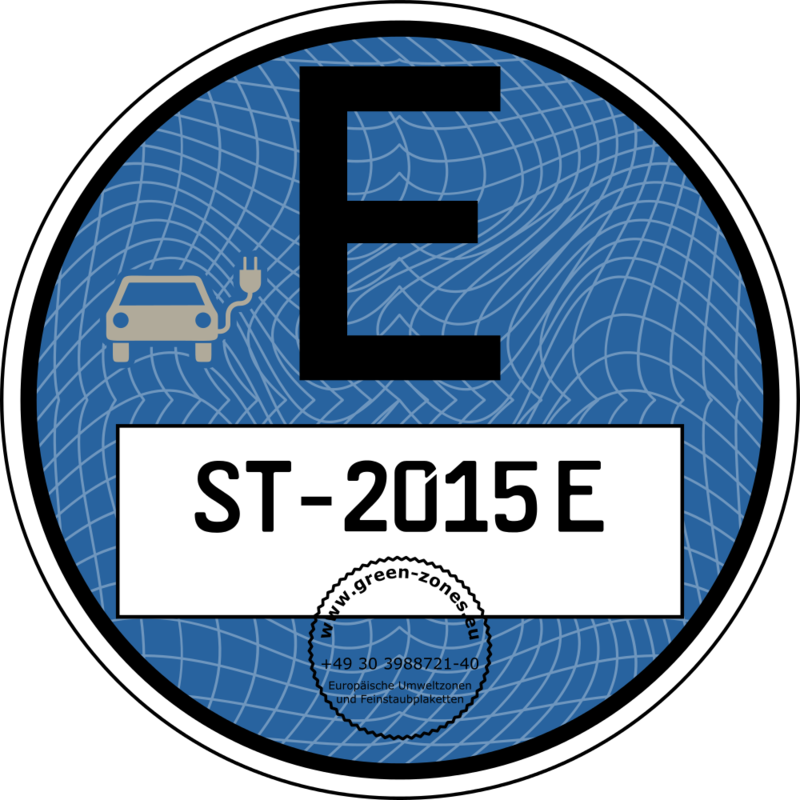 If the vehicle is a purely electrical one, no restrictions will lay on the issuing of the E-Badge (except the one that a registration of the car inside Germany is prohibited). Also the vehicle documents or the CoC prove, by the way, if a vehicle is entitled to obtain an E-Badge. The documents should include additionally the corresponding EU regulation which is regulation 2007/46/EG or a numeric code containing at least the character string “2007/46”. Most the time the registration can be found under item “K”.